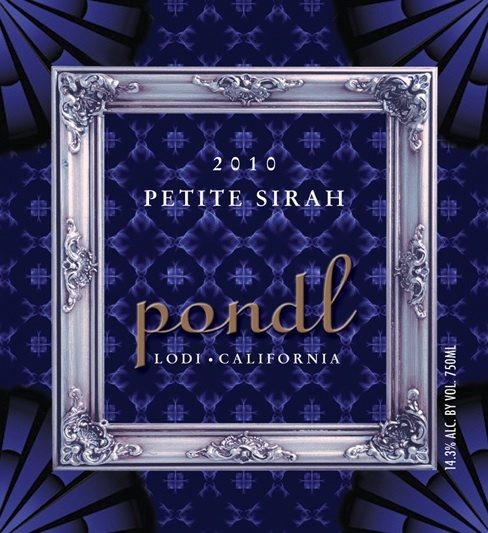 NEW 2010 Petite Sirah at PONDL!! Deep, rich in color with vibrant magenta on the rim. 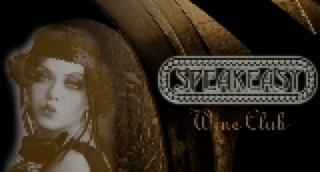 A complex wine, with leather and cloves and a hint of tobacco on the nose. Nice acidity and fruit at the front of mouth, with rounded tannins and spice on the palate with a plummy finish. Come by and give it a try! Flappers & Fellas, your 4th quarter shipment will be ready for pickup this Saturday 12/20/2014. This special holiday package will consist of our NEW 2012 Carneros Chardonnay "The Dame", barrel fermented in French Oak, aged for 12 months. Oak, butter and green apple makes this a perfect holiday wine; the 2011 Zinfandel the perfect complement to the Chardonnay on your holiday table and finally the newly released 2011 Petite Sirah. Don't forget your 20% discount on these and on all your wine purchases. Copyright Â© 2014 Pondl Winery, All rights reserved.